for $689,000 with 3 bedrooms and 2 full baths. 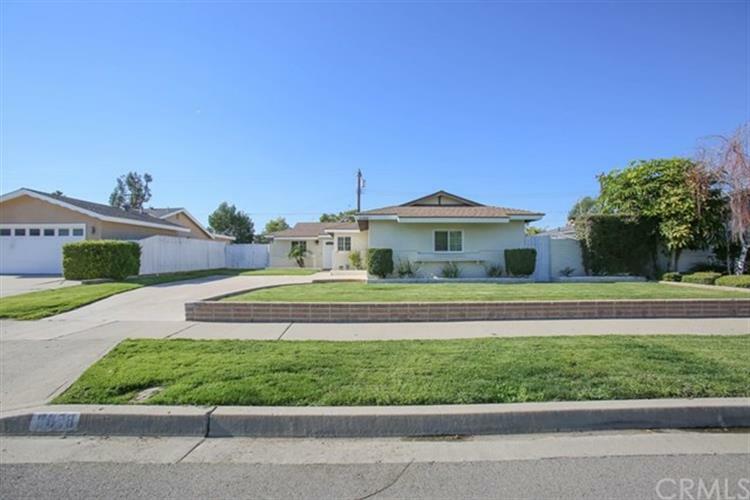 This 1,513 square foot home was built in 1961 on a lot size of 0.1607 Acre(s). 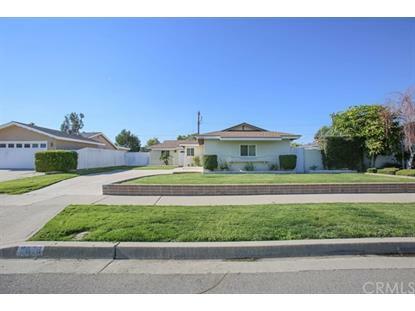 Beautiful Home for Sale In The City of Orange. This Completely Remodeled Home Features 3 Bedrooms And 2 Bath, Spacious Family Room with Fireplace, Open Floor Plan, Gorgeous Gourmet Kitchen with Quartz Counter Top, Stainless Steel Appliances & Stainless Steel Sink, Remodeled Bathrooms, New Laminated Flooring Throughout The House, Recessed Lightings, Newer Dual Pane Vinyl Windows & Sliding Door. Plus Large Garage For Additional Storage. Spacious Backyard For Entertaining Family And Friends. And Closed To Freeways, Shopping Centers, and Parks.